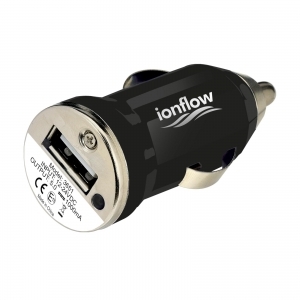 Charge connector for 12-24V output in the car. 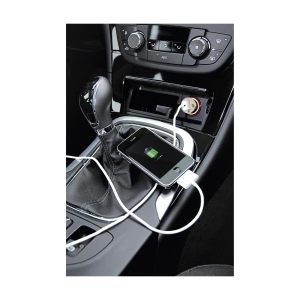 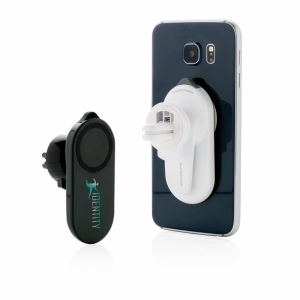 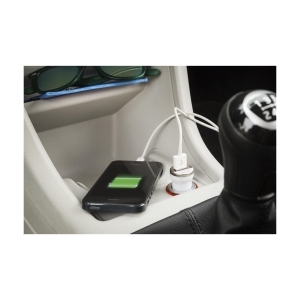 With USB port (1A output) for charging the most common models of mobile phones and MP3/4-players. 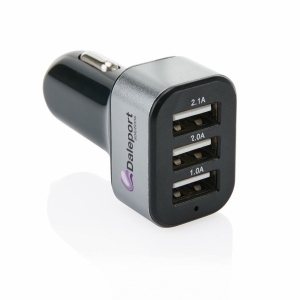 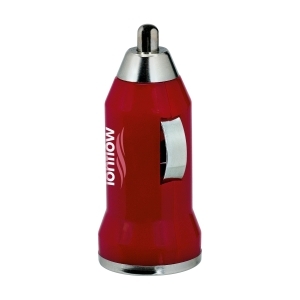 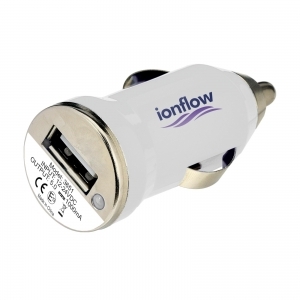 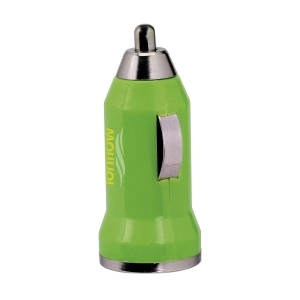 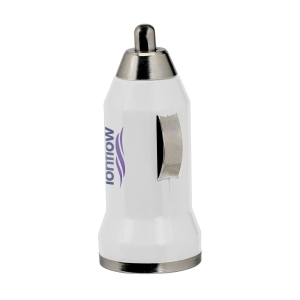 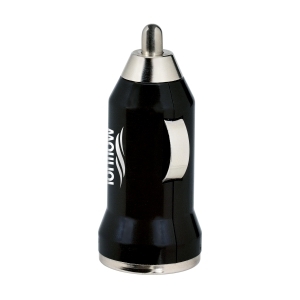 To order an unprinted USB Car Charger plug, please complete the details below.